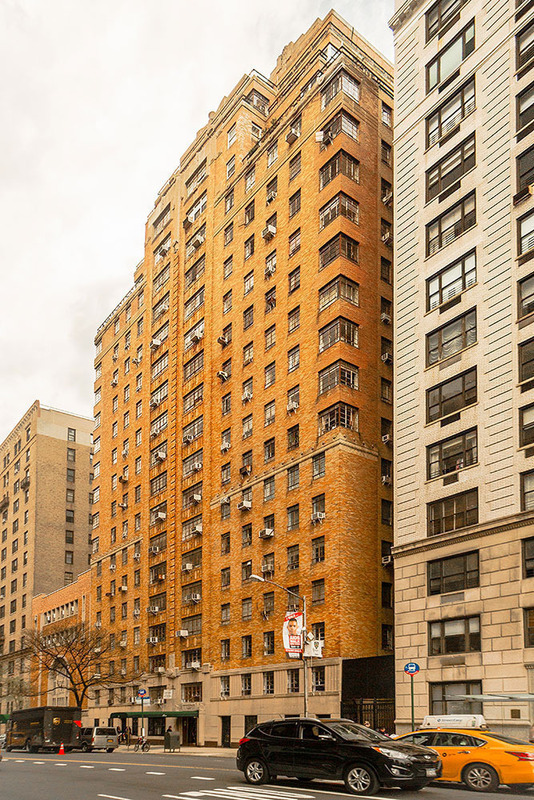 Steps from Central Park West stands this elegant Prewar 24 hour doorman building. Located in the heart of the Upper west side. Within walking distance to great restaurants, relaxing days in the park, a vibrant bar scene, family recreation, and stylish boutiques, this is the perfect location for New York residents. The units have hardwood floor high ceilings molding and many more prewar details.